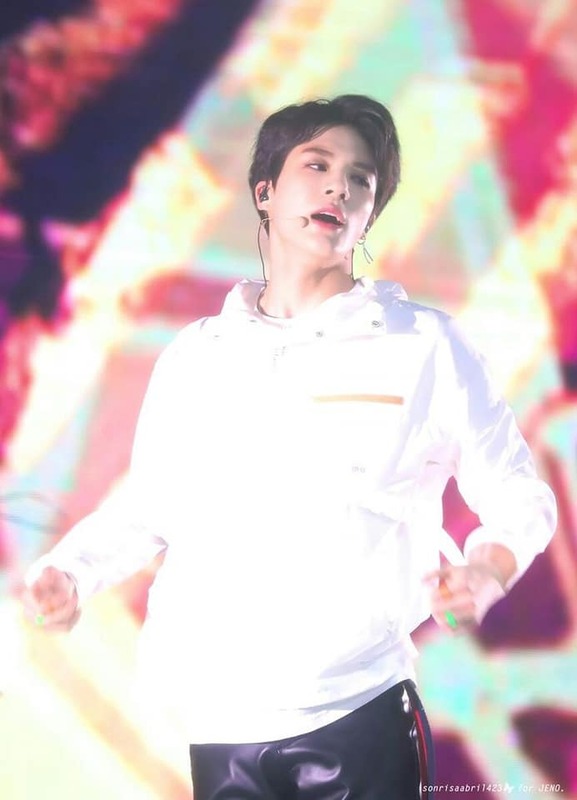 Kpop Squad Media | All about K-Pop and intermezzo: [NCT Jeno Profile and Facts 2019] Jeno NCT Idol Male Perfect Visual Future SM Entertainment! 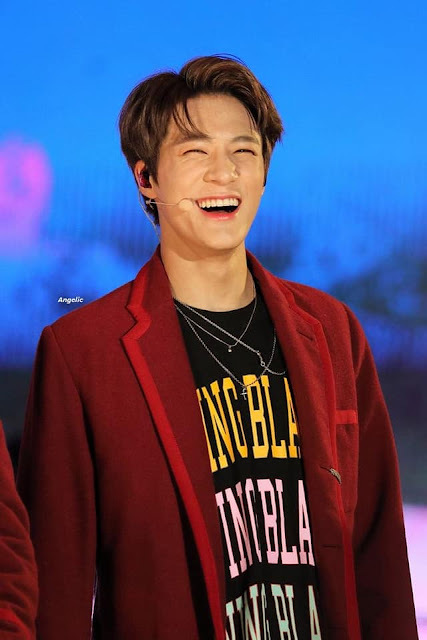 [NCT Jeno Profile and Facts 2019] Jeno NCT Idol Male Perfect Visual Future SM Entertainment! 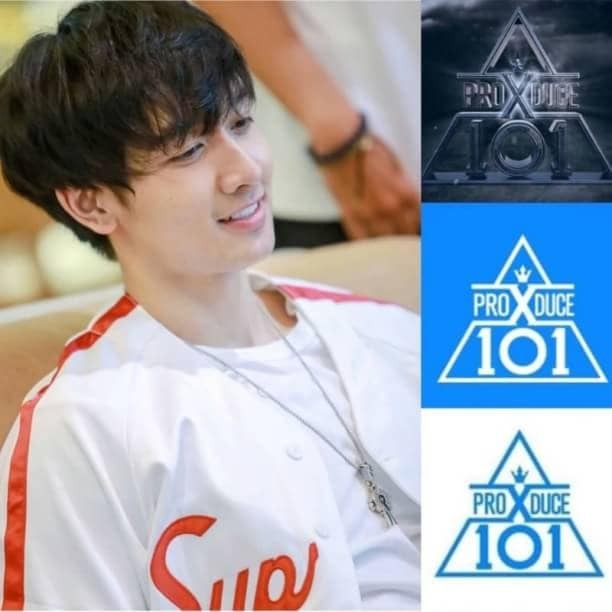 The Visual Is Almost Perfect, Netizens Call This Male Idol The Future Of SM Entertainment! 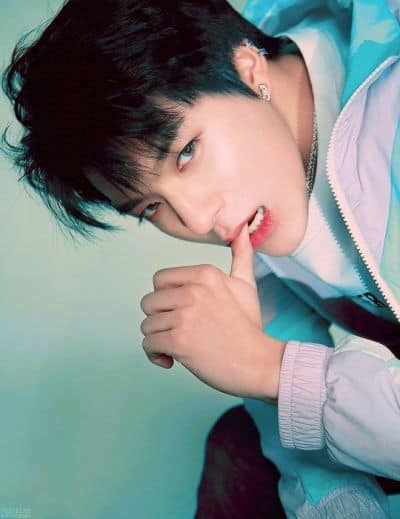 Another NCT member who has recently become a topic of discussion by South Korean netizens, this time it was Jeno's turn because of his "dreamy visual". Through the intiz site, a netizen said there was one member of NCT Dream which was often referred to as "The Future of SM" and that person was Jeno! The OP shared various gifs and photos of the 2000 born idol and wrote, "NCT Dream has a rapid development. SM has a very bright future ahead of them ... "
3. 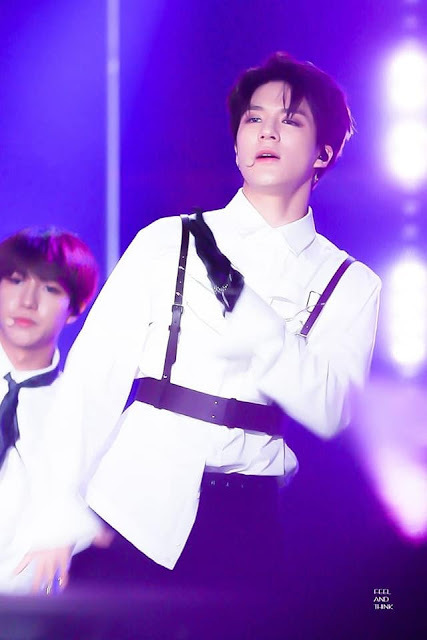 Lee Jeno .. Even his name sounds perfect ..
5. 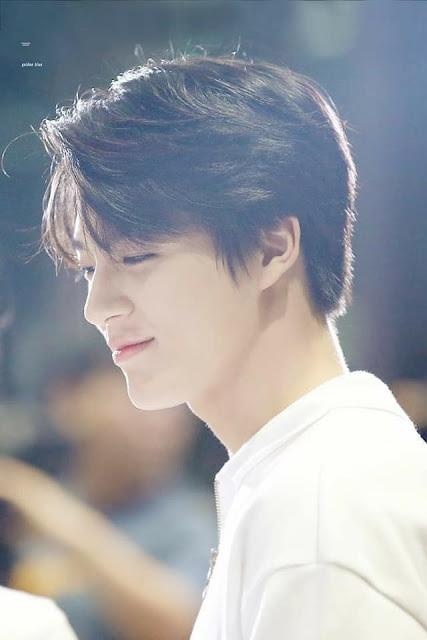 Jeno Oppa .. Every handsome guy is Oppa no matter what ..
7. They debuted at a very young age ... 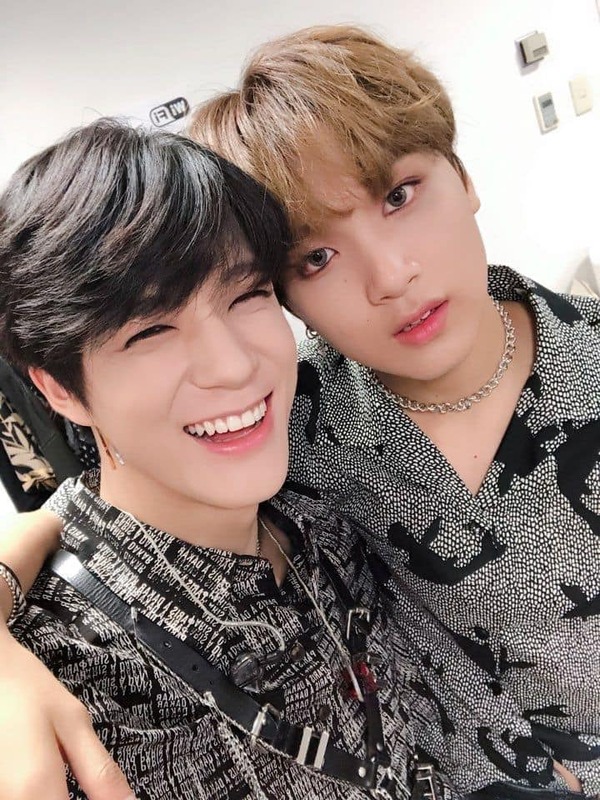 But that won't stop me from calling them Oppa ㅎㅎ I love them ..
9. Age is not a problem in love ..
10. D-twenty ..? Who is already twenty .. ?? 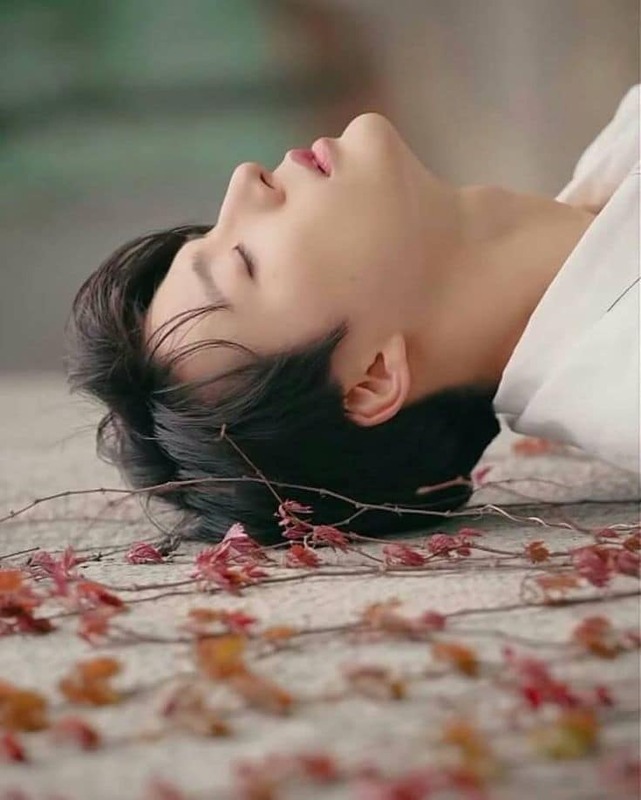 20-year-old Dream member ?? I think they're 17 ... ??? 20 ... ?? What. Wait a minute..?? Are you 20 years old ?? You turned into adults ... ?? Why..?